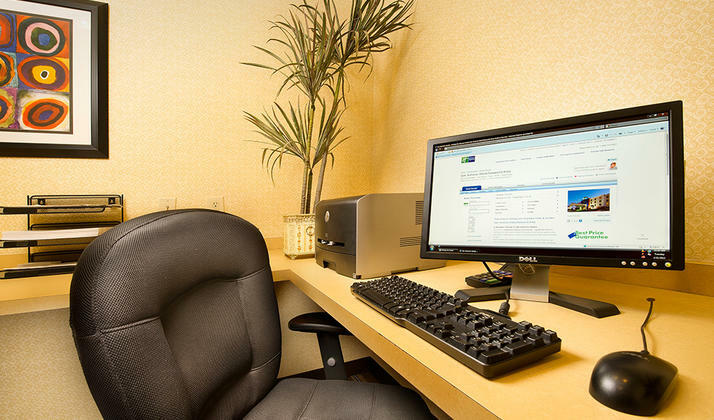 Choose a sublime stay, for work or play. 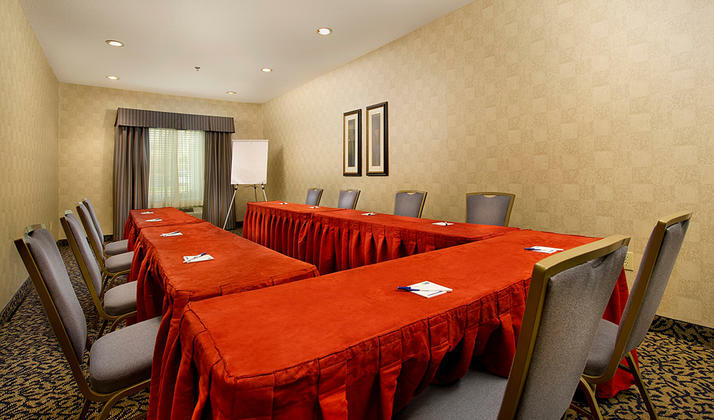 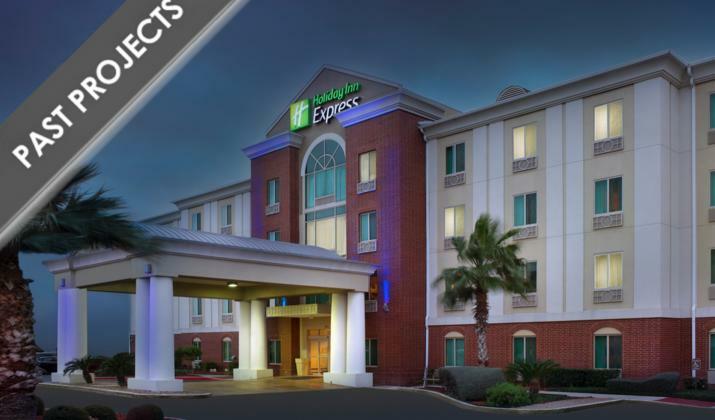 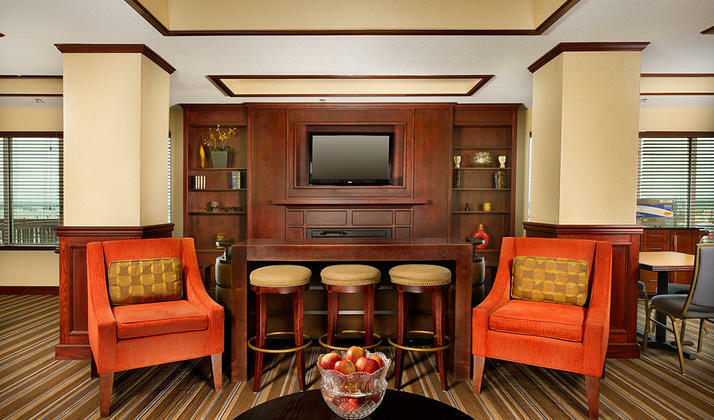 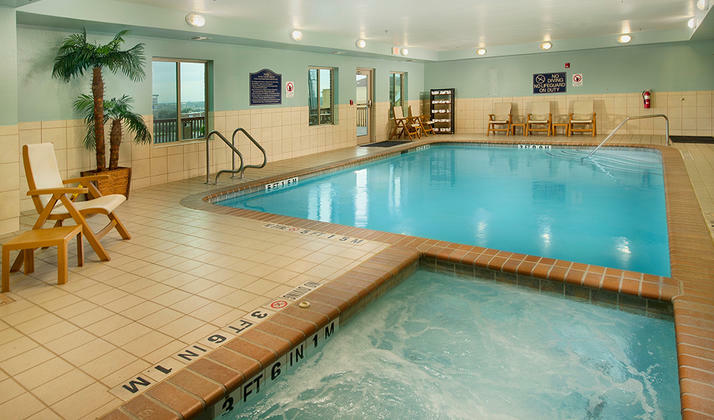 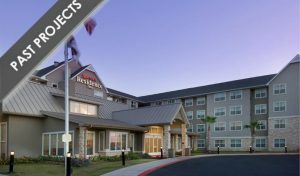 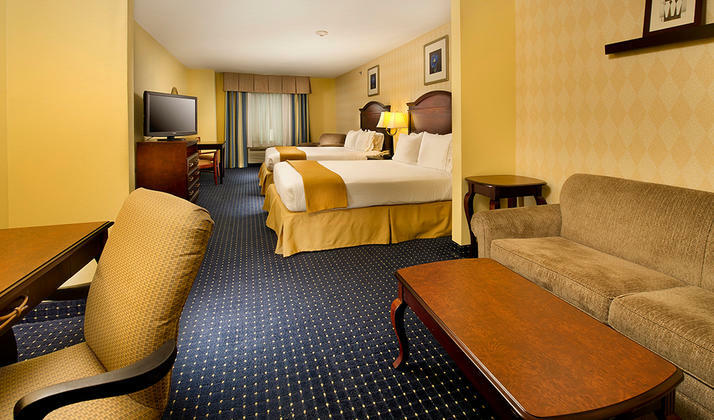 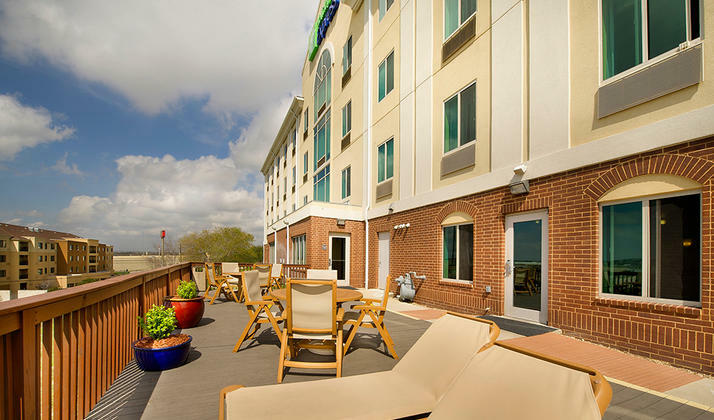 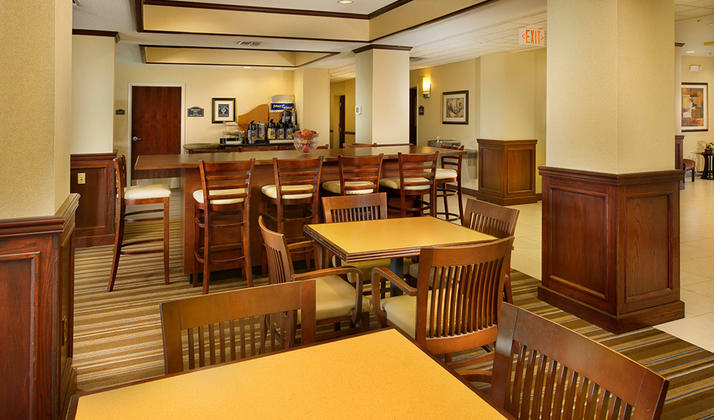 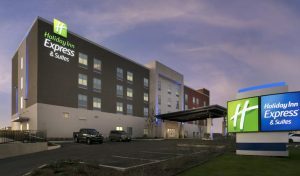 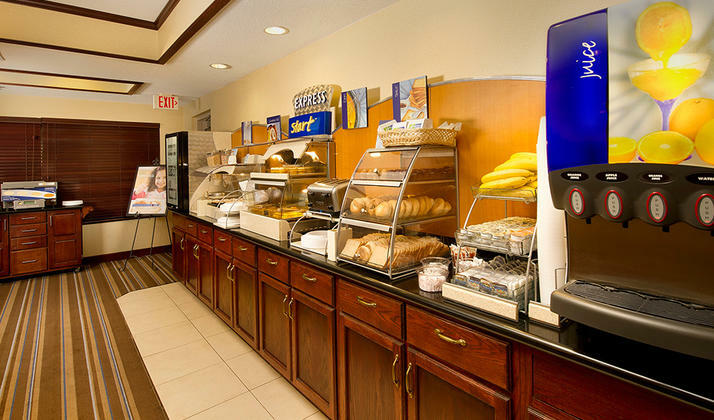 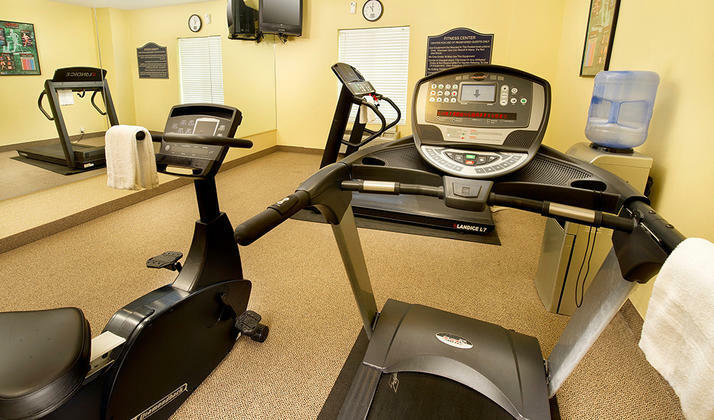 Holiday Inn Express San Antonio West – SeaWorld treats you to very best of the city. 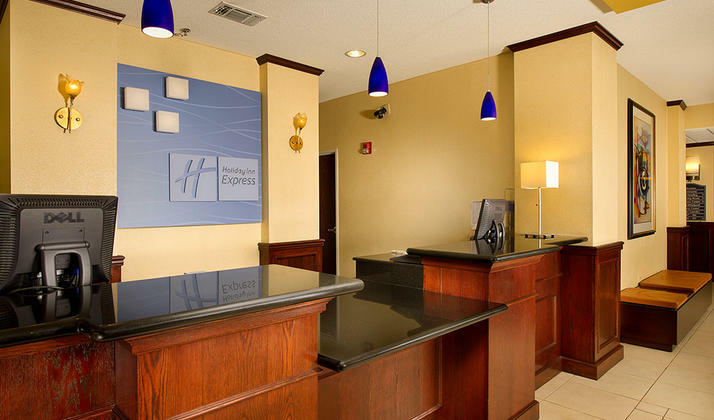 Affordably priced, well-appointed and just minutes to where you want to be. 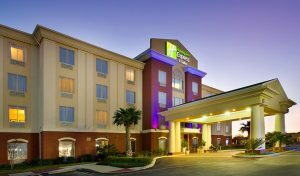 Other West San Antonio hotels near SeaWorld simply can’t offer so much for so little.